Nintendo has launched a series of interactive Nintendo Labo workshop in 10 states across the U.S. The hour long interactive workshops will allow kids to explore the ingenuity behind the Nintendo Labo and will be free of charge for kids between 9 to 12. 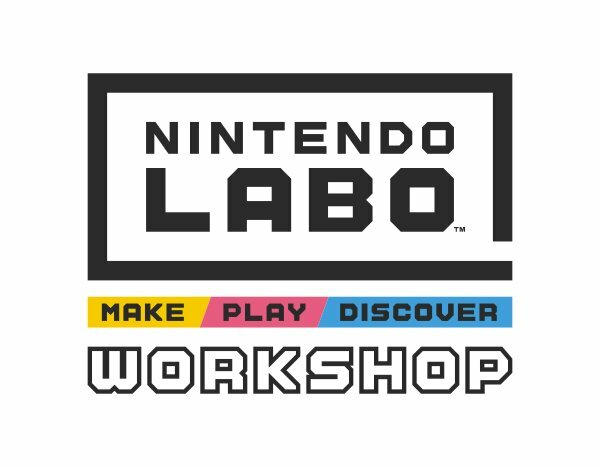 You can learn more about the interactive workshops from Nintendo’s press release below or from Nintendo’s site here. REDMOND, Wash.–(BUSINESS WIRE)– Nintendo Labo allows fans of all ages to make, play and discover with its interactive DIY cardboard kits that come to life and open up a variety of different games with the power of the Nintendo Switch system. But for kids that love creating things, Nintendo Labo means something even more. It gives them the opportunity to use skills not normally associated with video games to build amazing creations that are part imagination, part ingenuity.